There are two different upgrade options available to bring all previous generations of Duality console up to the current Duality δelta feature specification. Both kits require a software installation and switch cap changes. Note that hardware meter panels bearing the Duality δelta product name are not available as an upgrade. 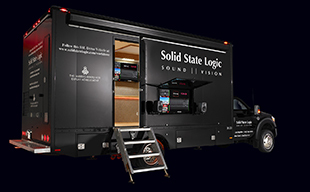 Suitable for consoles which have not been previously upgraded to Duality SE software. Note: This upgrade brings all of the features associated with Duality SE in addition to Delta. The δ-Ctrl plug-in uses iLok2 encryption. An iLok2 is not supplied with the console or upgrades. 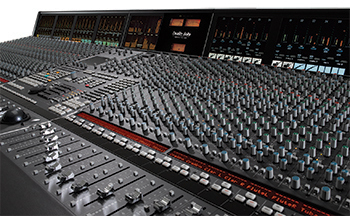 Two plug-in licenses are included with a console or upgrade purchase and additional licenses can be purchased form the SSL Online Store.